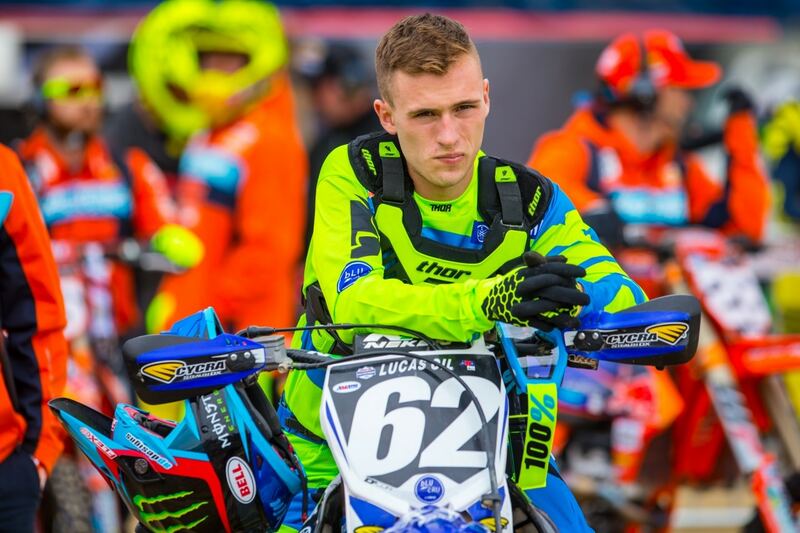 Justin Cooper is the “new guy” on the scene. He is shaking things up with his Yamalube/Star Racing Yamaha YZ250F. Clinched an overall podium finish in his rookie season in 2017. He didn’t grow up in the “motocross scene”. Enjoys going to “Chick Fil A” in the off season. Lives with Wil Hahn, and trains with Garrett Swanepoel. Also enjoys basketball, snowboarding, cycling. His style is clean, and he just about always gets a great start.